Frequently Asked Questions is one of the essential functions for all websites in general and in Magento 2 store in specific. However, do you realize that there isn’t Frequently Asked Questions tab in a Magento 2 product page? In this blog, we suggest you an outstanding extension to solve this issue. As you know the default of Magento 2 does not support FAQs function, which plays a vital role in every website. How can store owners deal with the questions and answers from online shoppers? How can they get a tight connection with their customers? The solution is installing Magento 2 FAQs extension by BSSCommerce. The extension assists admins to create an attractive FAQs page and manage questions and answers conveniently. Moreover, the module has a large number of useful features, which will be revealed below. 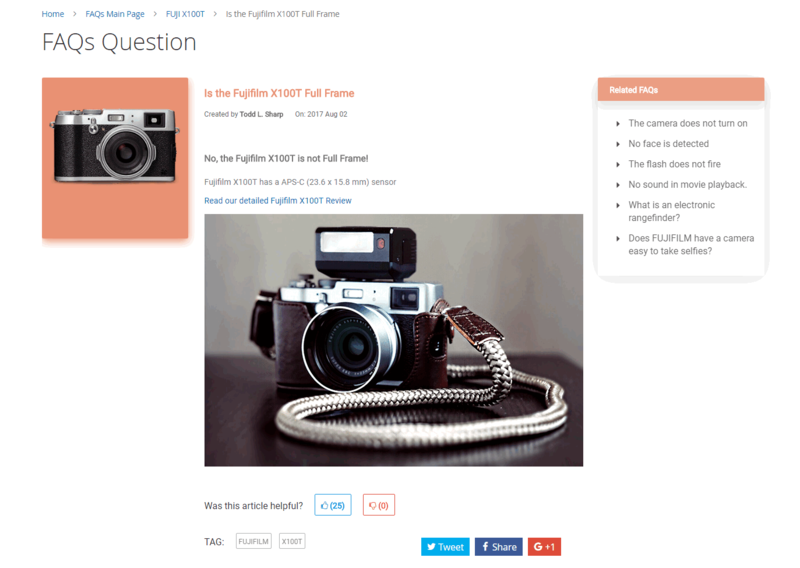 Hence, this FAQs module deserves to be an essential plugin for all Magento 2 websites. 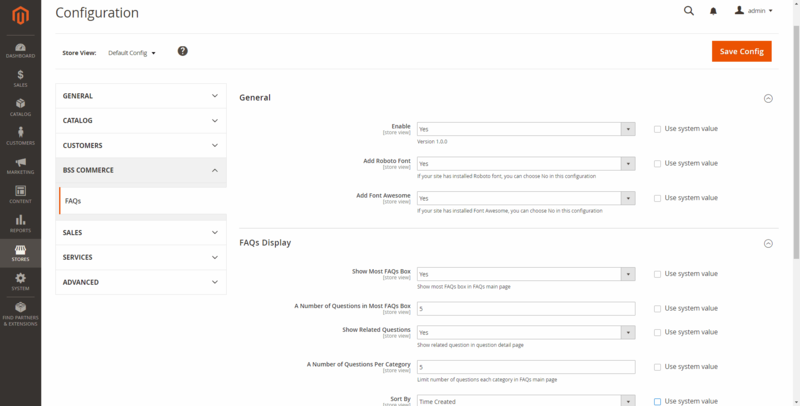 Magento 2 FAQs extension adds an extra FAQs tab on the product page so that customers can easily find answers to the questions related that product. 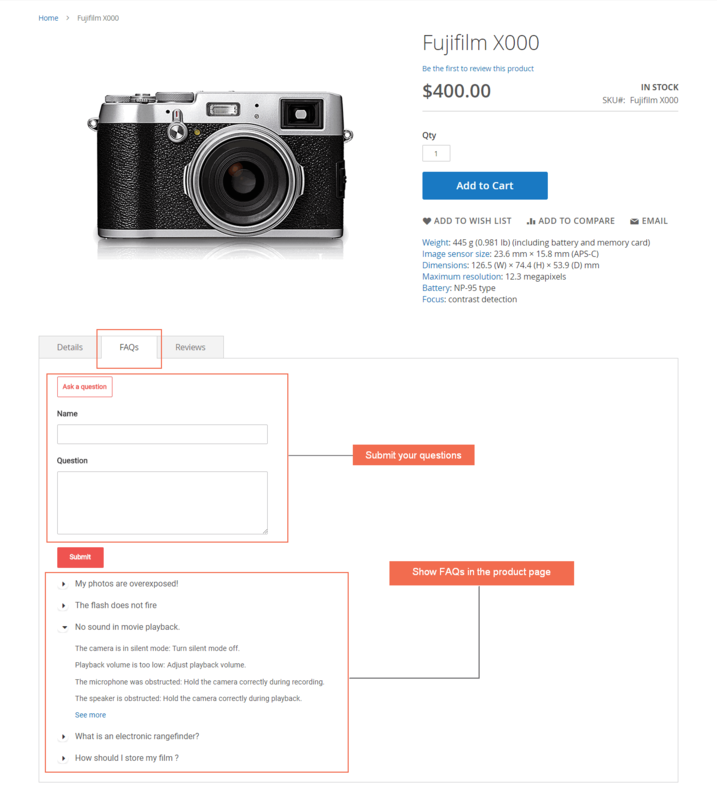 When customers will navigate to FAQs Main page with multiple issue categories by click FAQs shortcut in the menu bar. 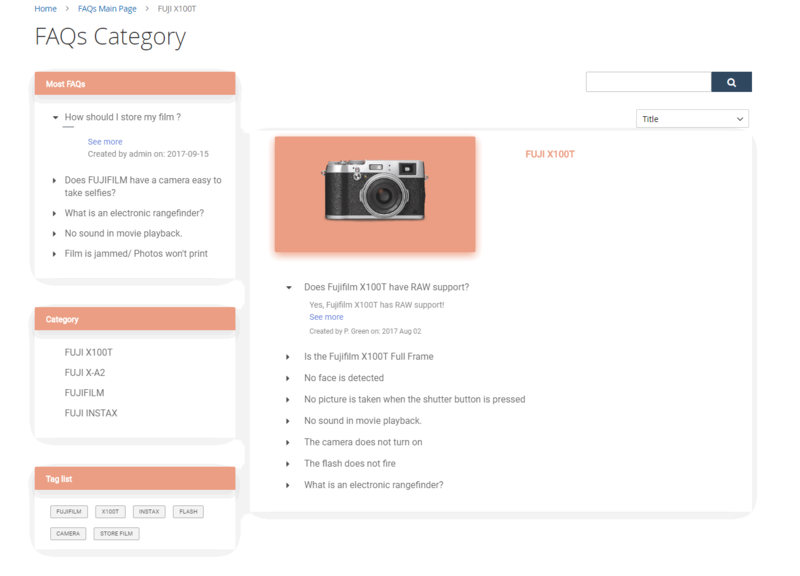 Each category is presented with category image and a block of questions. Customers just click each question on that box to find the answers. 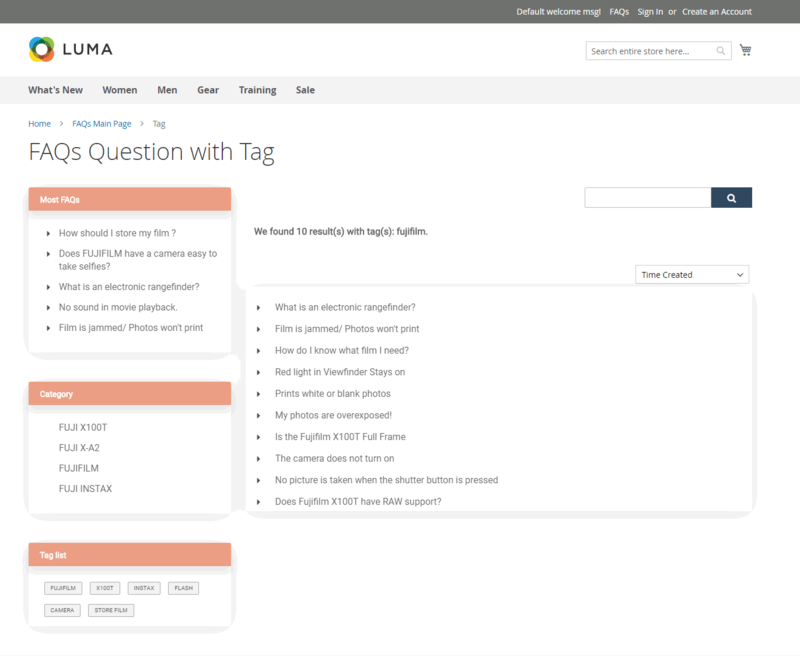 Installing Magento 2 FAQs extension, when customers search question, the search result will base on tags and keyword to show those questions on FAQs Search Result page. If admins select Yes in Use Real Voting Data configuration, a number of votes will get the real data. Whereas, if choosing No, admins can input a number for the helpful/unhelpful as they want easily. Although there are many other FAQs extensions on Magento market, this extension still has several outstanding features which will beat other modules, like an attractive display and reasonable price.